Ready for our Christmas Holiday! 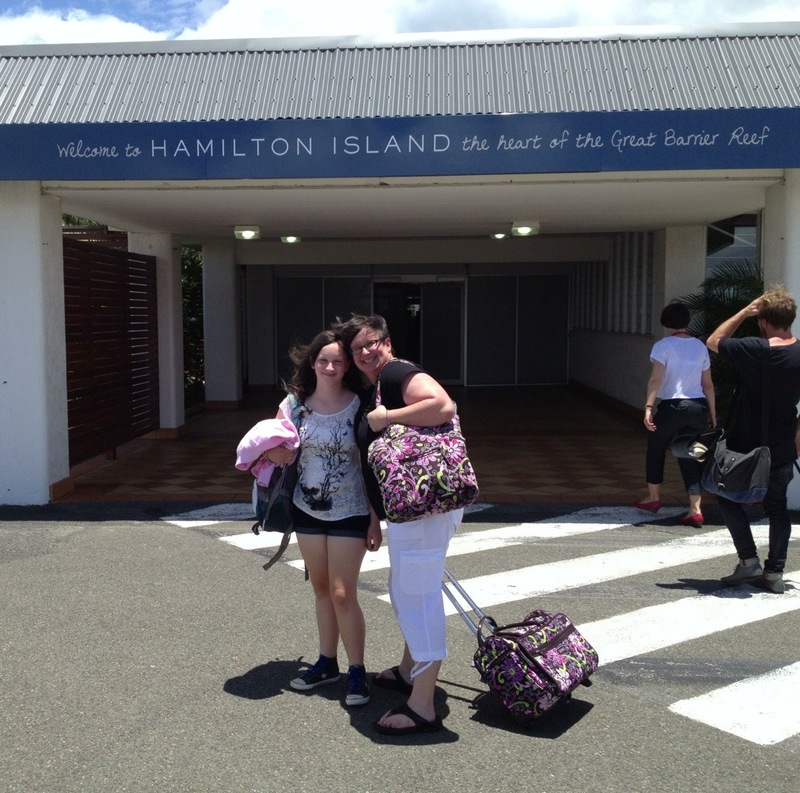 Just arrived at Hamilton Island, on Australia’s northern coast. Warm and humid up here, but after our 1.5 hour flight from Sydney we’re ready to see those white sand beaches!